We're making your life easier and a lot cooler. 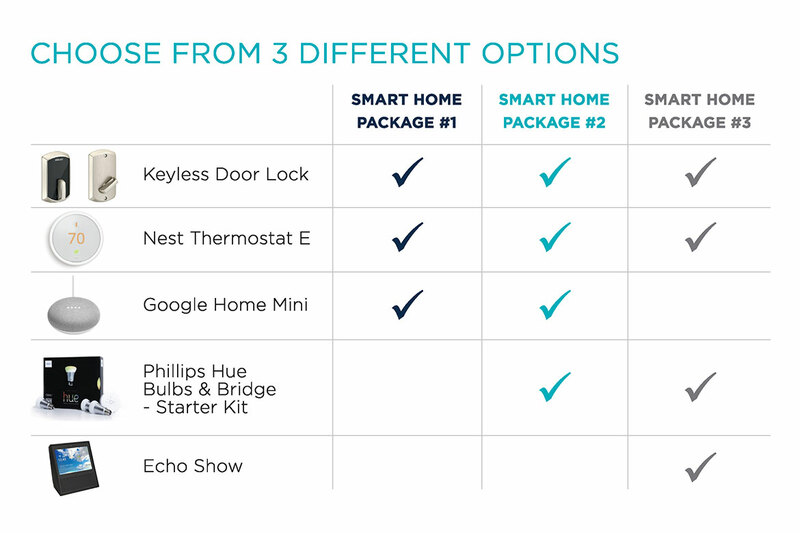 Our Residents enjoy premium Smart Home Packages. Upgrade your apartment home with today's latest technology. *Subject to availability. Specific apartment homes chosen by the community. Call for details and pricing.